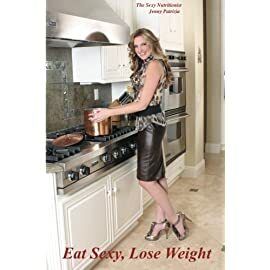 With more than 125 recipes that will satisfy every member of the family, Chef Alexander provides complete, affordable options for breakfast, lunch, and dinner, along with mix-and-match side dishes, healthy snacks, and desserts. 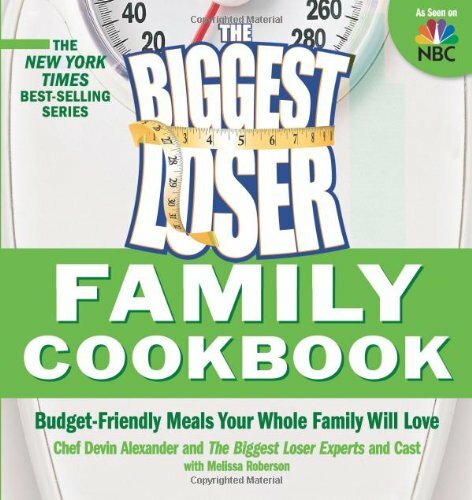 From Broccoli & Cheddar Frittatas to Steak Fajita Quesadillas, Family Sized Meatball Parmesan to Peanut Butter Fudge Sundaes, these wholesome, satisfying dishes will become an essential part of every family cook’s repertoire. 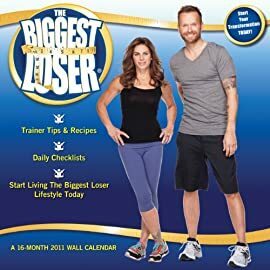 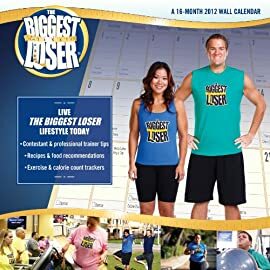 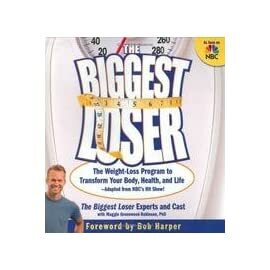 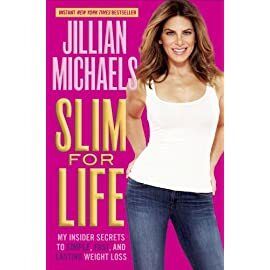 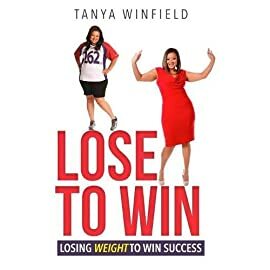 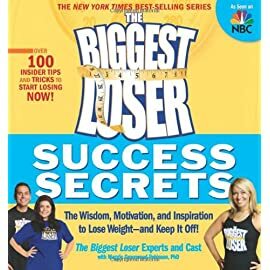 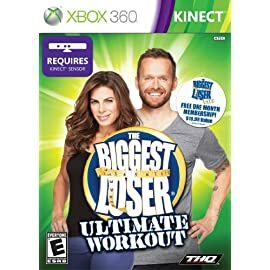 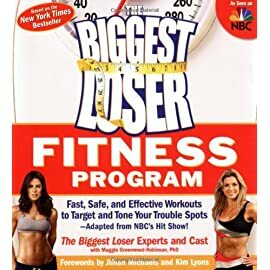 In addition to an overview of the Biggest Loser eating plan and Chef Alexander’s recipes, readers will find helpful cooking and cost-saving tips from favorite Biggest Loser contestants and online club members. 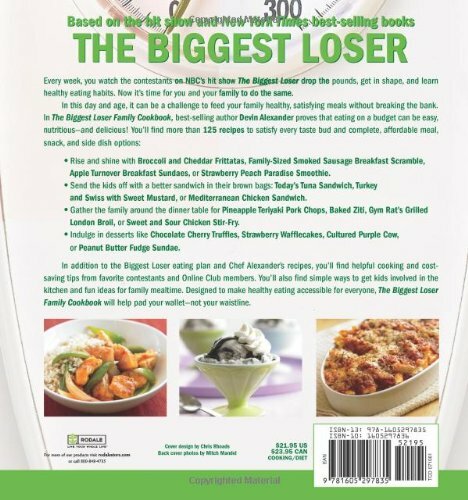 They will also find simple ways to get kids involved in the kitchen and fun ideas for family mealtimes. 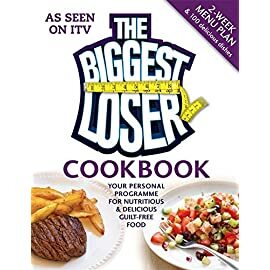 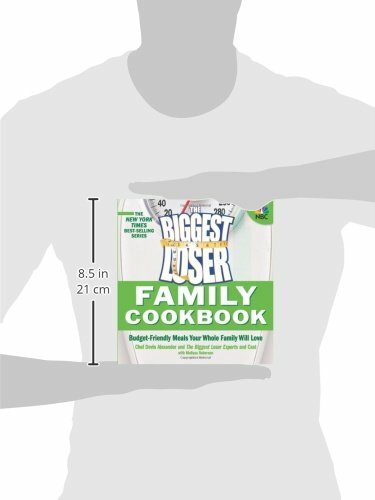 Designed to make healthy eating accessible for everyone, The Biggest Loser Family Cookbook will help pad wallets-not waistlines.